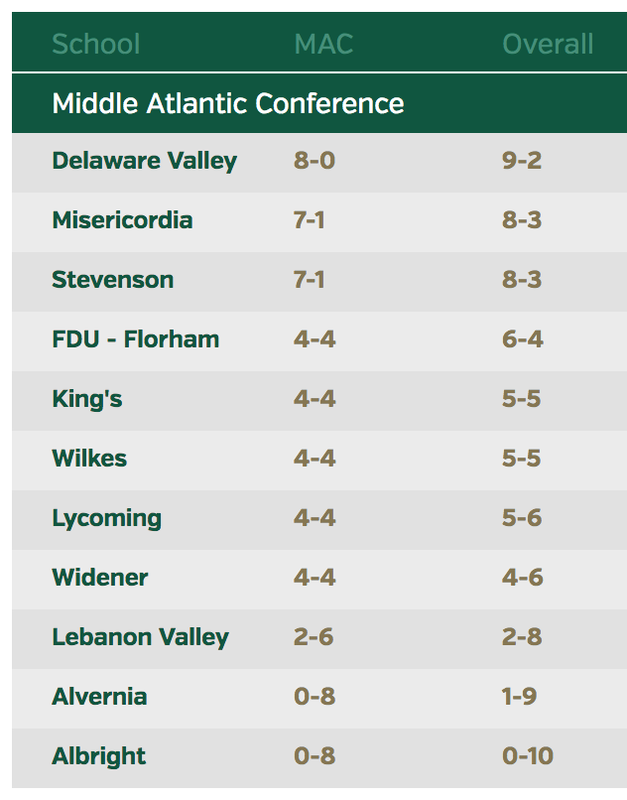 Saturday, Sept. 3 at 1:00 P.M.
Lycoming Football is officially in week #1. Make Your Warrior Club Football Gift Today! Today, the strongest college football programs (at any level) are accompanied by individuals who give back to impact the experience of the student-athletes. This means you play a vital role in the success of Lycoming Football. Every gift designated for Lycoming Football comes directly to the program and impacts our players. Thank you for considering a gift of any amount! Warrior Club membership levels begin at $50 and include benefits (VIP Parking, Newsletter Subscription, Season Pass, etc.) based on the various giving levels. 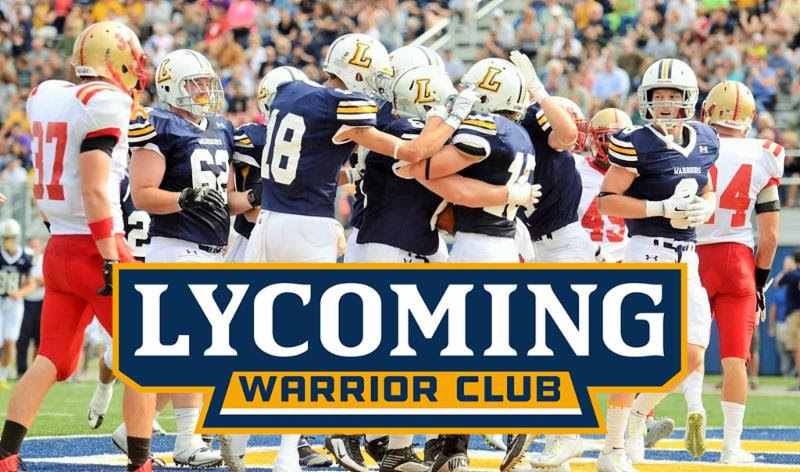 It is our way of thanking you for supporting Lycoming Football. 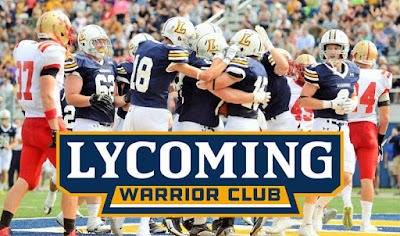 Join the team of Warrior Club members who are impacting the program financially by supporting Lycoming Football.